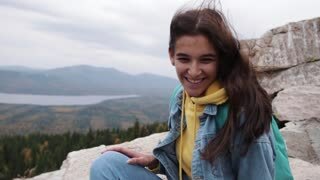 Search Results for "happy travel"
happy traveler hipster girl with windy hair and smiling standing on top of Sunny mountain. stylish women hair. atmospheric moment. 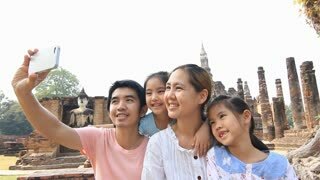 travel and passion for travel. 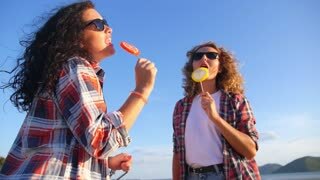 Romantic couple travel on a raft 4K. Man and woman happy traveling with raft on river on a sunny day. Dressed in warm clothes. 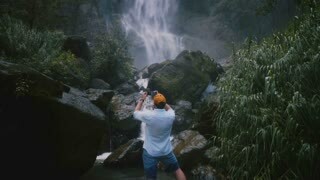 Back view of happy traveler woman with backpack and camera taking photo of amazing Niagara Falls waterfall slow motion. 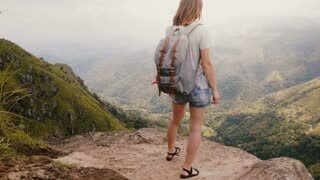 Back view young happy traveler woman with backpack walking up to watch epic summer Grand Canyon panoramic scenery view. Slow motion back view young happy traveler woman taking smartphone photo of stormy sky at desert cactus national park. Two happy traveling woman dancing a crazy dance on the shore of a sea. 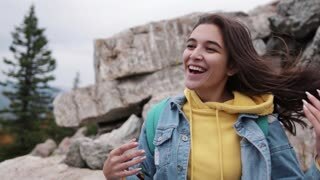 Cheerful female having fun on nature. Close-up back view shot of happy traveler woman with backpack and flying hair taking smartphone photo of Bixby bridge. Back view young happy traveler woman enjoying incredible Grand Canyon epic panoramic view reflecting, touching hair. 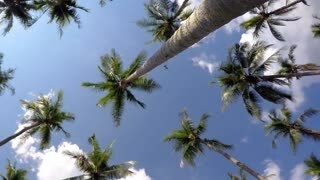 Happy relaxed traveler woman using smartphone e-commerce app smiling, resting in beach lounge chair on exotic resort. 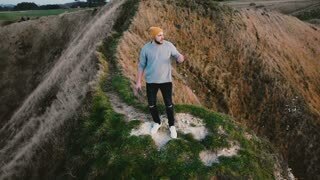 Drone flying around happy young travel blogger man watching breathtaking sunset view on top of coast cliff rock Etretat. Young happy couple traveling by car. Attractive man and woman walking to the vehicle near the black beach in Iceland. 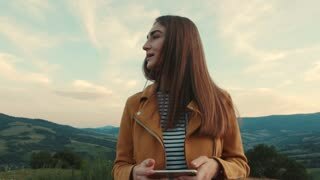 Slow motion young happy smiling traveler woman taking smartphone photo of cactus desert during national park excursion. 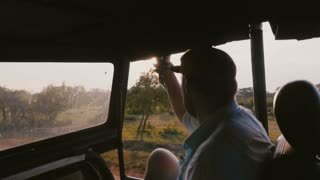 Young happy relaxing traveler man on epic sunset tropical forest excursion ride in safari car, sunlight shines through. 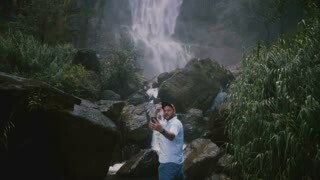 Young happy smiling travel blogger man taking smartphone selfie at epic majestic Sri Lanka tropical jungle waterfall. 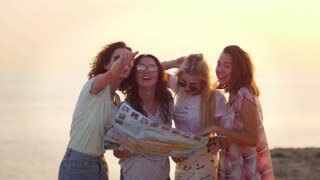 Camera follows happy excited female traveler in beautiful dress running to coming ocean wave to watch sunset on beach. Two happy tanned tourist traveling together, taking selfies on the beach. 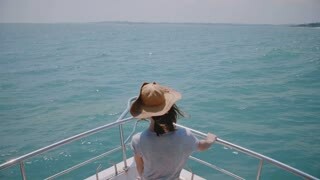 Amazing back view shot of happy successful female traveler enjoying luxury sunny yacht sea excursion at boat nose front. 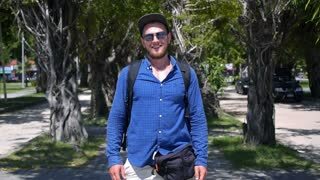 Slow motion back view happy young attractive traveler woman walking slowly at exotic tropical ocean beach slow motion. 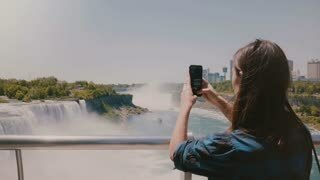 Beautiful slow motion back view of happy young female traveler taking photos of epic Niagara waterfall with smartphone.